You may not know it, but the Polka is not one of Poland’s National Dances. 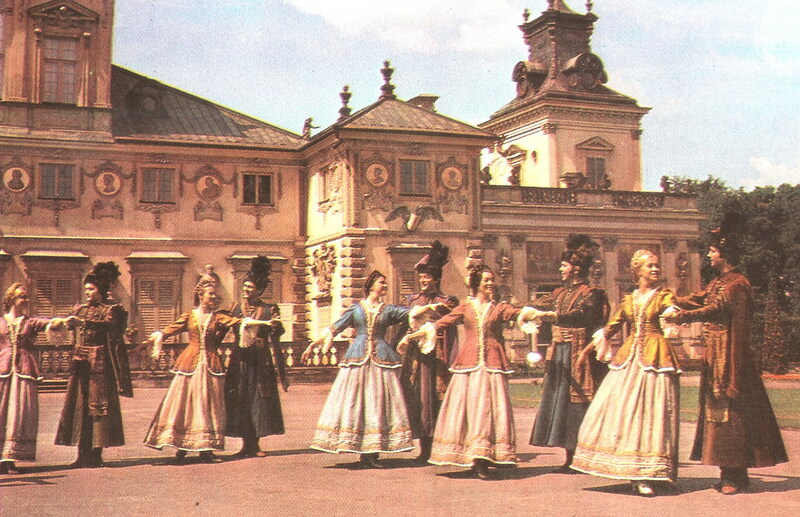 Polkas are regional dances found in some of the 43-plus ethnographic regions of Poland. The American polka music is our own creation, having taken Polish folk songs, and turned them into pop dance tunes. 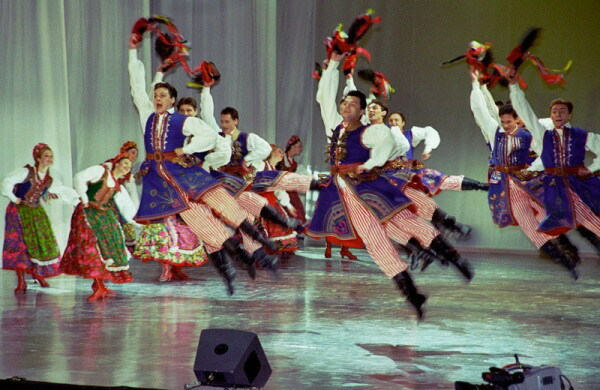 However, Polish Americans have also adopted one of Poland’s National Dances as well: the Oberek. And it still retains its original folk characteristics. These dances will be explored in another blog, but here I’d like to take a look at the Oberek, with its quick tempo, ¾ timing. Going back to central Poland in the 17th century, the Oberek was played by small village bands dominated by the violin, along with an accordion or bass, and a drum. 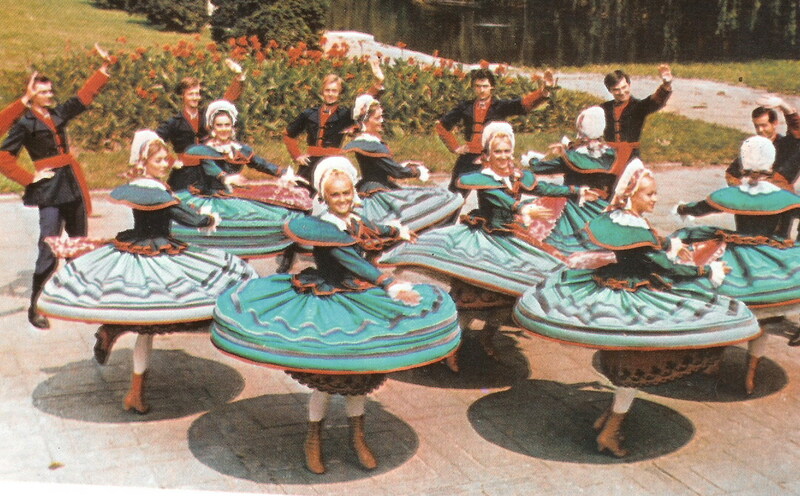 Popular in almost all of the regions of Poland, the Oberek is a lively dance with turns and twirls, and the occasional lifting of both women and men ! And while it is a much tamer, slower dance on the social scene on this side of the pond, young and old still dance the Oberek with turns and a bounce. Of course, the very young still enjoy a more energetic form of the Oberek, like the so called “Swing Kids” dancing on the streets of Chicago. Taking it even further is a dance competition held in Poland. Very much like a ballroom dance contest, it is not your grandmother’s Oberek ! The same can be said for the music. The Oberek performed by this polka band is as far removed from the farm, as Texas is from Opoczno! And then there is this soccer promo which features the Oberek. The Moral of the Story, is that everyone enjoys the Oberek. 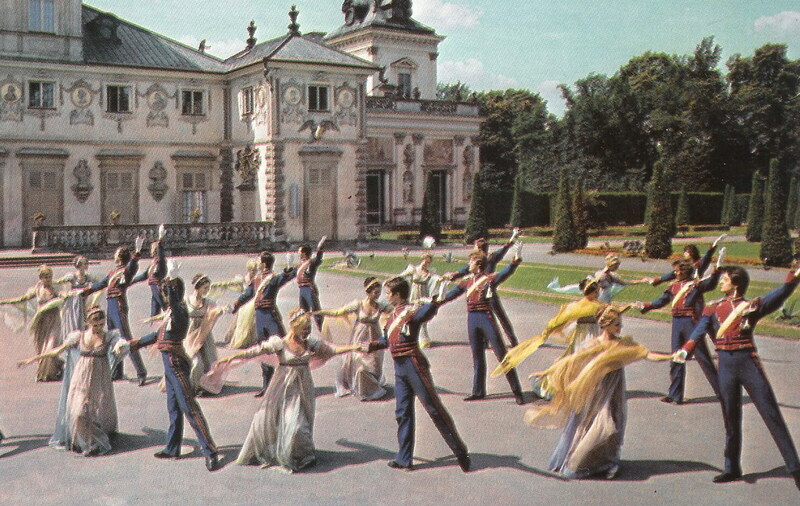 That is how it became a National Dance of Poland, and a favorite of American Polonia. Gallery | This entry was posted in Dance Mix, Poland, Polish Music and tagged 17th century, ballroom dance, Brave Combo, Chicago, dance, dance competition, Eddie Blazonczyk, Full Circle, Krakowiak, Kujawiak, Lubelski, Mazur, Minnesota, National Dance, Oberek, Opoczno, Poland, Polish Americans, Polish folk, Polka, Polonaise, Polonia, Soccer, swing kids, Texas, Versatones. Bookmark the permalink. 9 Responses to It’s Oberek time !! Thanks for this assemblage of different groups performing the oberek, Danusia ! I love Carl jazzing out Gęsi za wodą in Brave Combo’s version and appreciate the acoustic versions here as well. The Euro 2012 spot is special too. Excellent article! Being in a dance group myself, I’ve found the oberek to be the most difficult of all the National Dances of Poland – and the most fun! Thanks for sharing! Thanks a lot for these films with authentic music and dance (with real people). The omnipresence of huge stage ensembles like Mazowsze which perform in soviet style irritates me. I love pierogi too! Excellent post. One note – village bands in 17th century Poland would not have had accordions, which were not around yet. to my followers! Excellent blog and great design.